Cristiano Ronaldo has confirmed he has ended his relationship with Russian model Irina Shayk and is now rumoured to be dating Real Madrid TV journalist Lucia Villalon. The Portuguese began dating Shayk in January 2010 but rumours of a split began to circulate after the 29-year-old turned up on his own to the Ballon d'Or ceremony in Zurich last week. Shayk's PR company in New York blamed their client's no-show on "work commitments", but Ronaldo has now confirmed the two have ended their relationship. 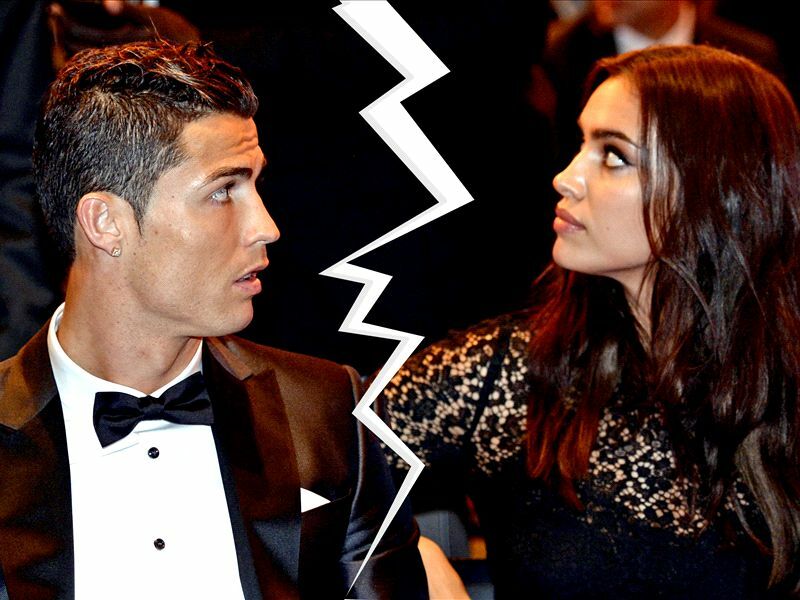 "After dating for five years, my relationship with Irina Shayk has come to an end," the three-time Ballon d'Or winner said in a written statement sent to The Associated Press. "We believed it would be best for both of us to take this step now." And he added: "I wish Irina the greatest happiness." In the meantime, rumours in Spain have circulated that the Portuguese is now dating 22-year-old RMTV journalist Villalon, who was in Zurich to cover the Ballon d'Or and posted a picture with Cristiano after the ceremony.